Leonie Oval Earring in gold/clear. 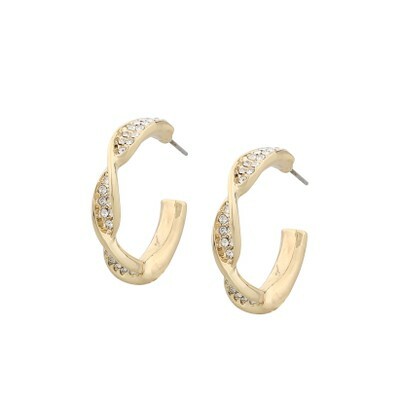 Stunning earrings with rings in gold with rhinestones. Classic jewellery that you can match with everything.